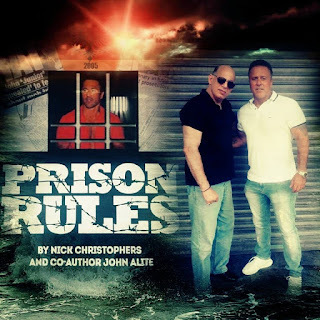 The federal indictment alleges this unique criminal operation spanned from New York and the Northeast to Florida (and Costa Rica, even), according to the indictment. 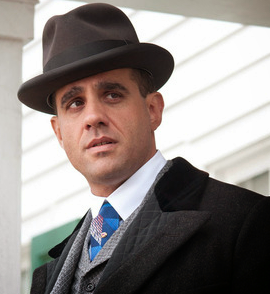 No one in Philadelphia other than Merlino was arrested, George Anastasia reported for Philly Voice. 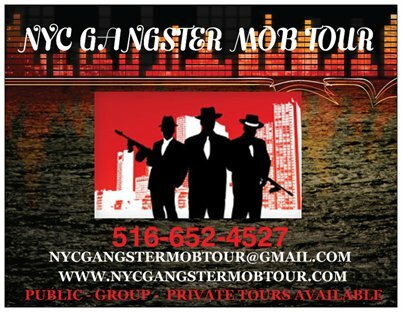 Merlino and many of those arrested today were targets of an FBI undercover investigation that involved cooperating witnesses wearing audio and video recorders who infiltrated the various involved mob circles, Anastasia reported. Hundreds of hours of tapes were made. Charges include racketeering conspiracy, conspiracy to commit assault in aid of racketeering, use of fire to commit a felony and firearms trafficking, according to a Manhattan federal court indictment. 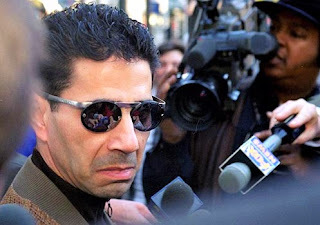 Anastasia reported that Merlino, 54, was arrested at his Florida home this morning. The U.S. Attorney’s Office for the Southern District of New York "offered a shopping list of crimes" in the indictment, he reported. Merlino is named in the indictment as a supervisor. 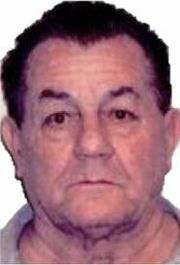 The New York-based Genovese and Luchese crime families made up the bulk of the arrests, based on federal documents released to the media. 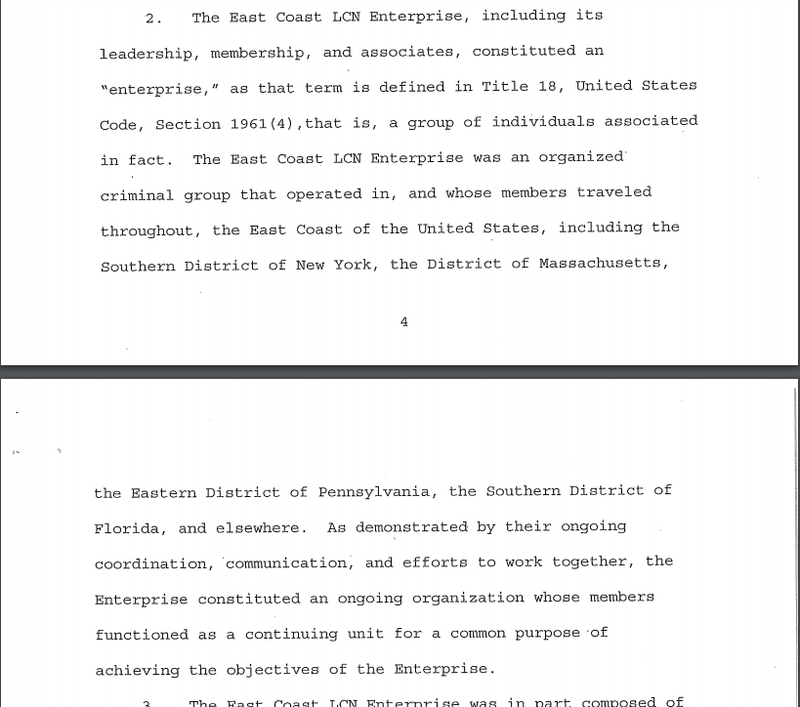 The suspects operated as the "East Coast Enterprise." 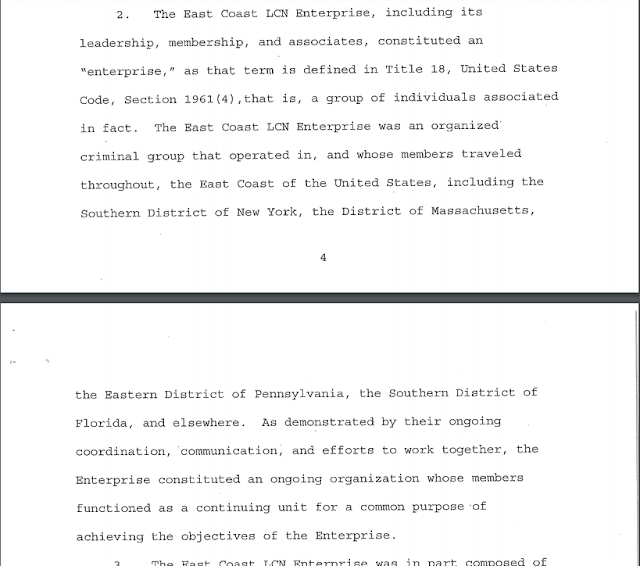 Identified as the supervisors of the illegal enterprise in the indictment are Merlino and two Genovese family capos, Bronx-based restaurateur Pasquale "Patsy" Parrello, 72, of Tuckahoe, and Eugene "Rooster" Onofrio, 74, of East Haven, Conn.
"The families allegedly formed an unusual alliance and joined forces or conducted overlapping business," CBS New York reported. 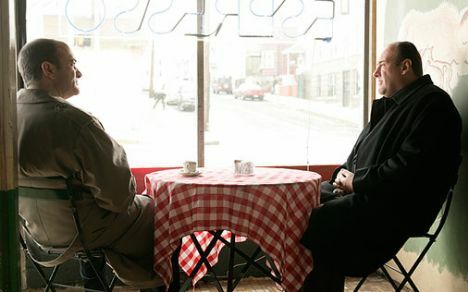 Members, apparently taking a page from the Ndrangheta, used coded language to communicate in places such as highway rest areas and restaurants. The group operated along the East Coast, including in New York, Massachusetts, Pennsylvania, and Florida. They allegedly committed a host of crimes, including firearms trafficking, extortion, illegal gambling, healthcare fraud, credit card fraud, assault and additional crimes. 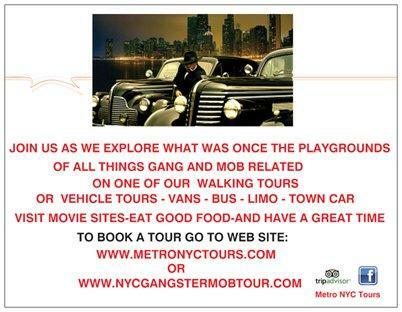 A Manhattan federal court, which brought down the indictment, said the criminal activities were mostly New York-based. A reputed illegal casino called the Yonkers Club was a key part of the probe. Reportedly the casino held poker and dice tournaments, took bets on horse races and had slot machines installed. 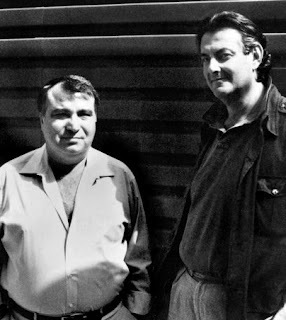 Two members of the enterprise working at the Yonkers Club, Mark Maiuzzo and Anthony Zinzi, set fire to a car parked outside a nearby competitor's operation, the indictment read. 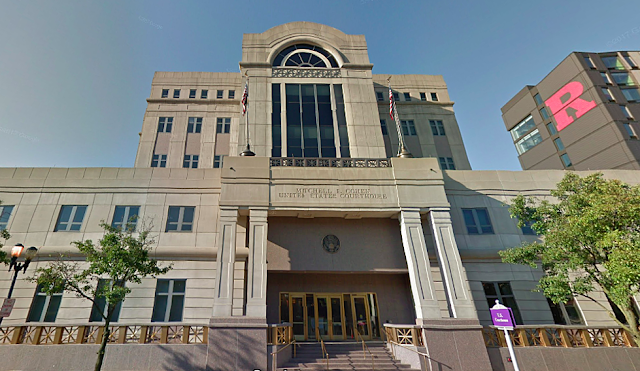 The criminal enterprise stretched as far as Costa Rica, where it ran a sports gambling operation named the "Costa Rican International Sportsbook," according to the indictment. 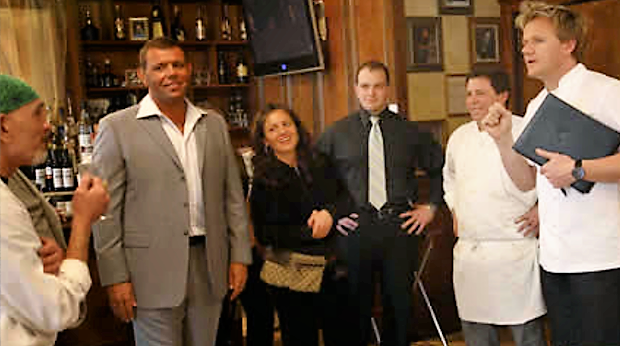 Of Merlino, Anastasia wrote that the "authorities believe he continues to head the Philadelphia mob from his home in Boca Raton, Florida," and that "he was charged with entering into a series of illegal “business” arrangements with New York mob figures." "He is believed to be in custody in Florida pending a preliminary hearing..."
"John Gotti, the 23-year-old grandson of the late Gambino crime boss for whom he is named, was arrested along with six others early Thursday on state narcotics charges, law enforcement sources told NBC 4 New York. 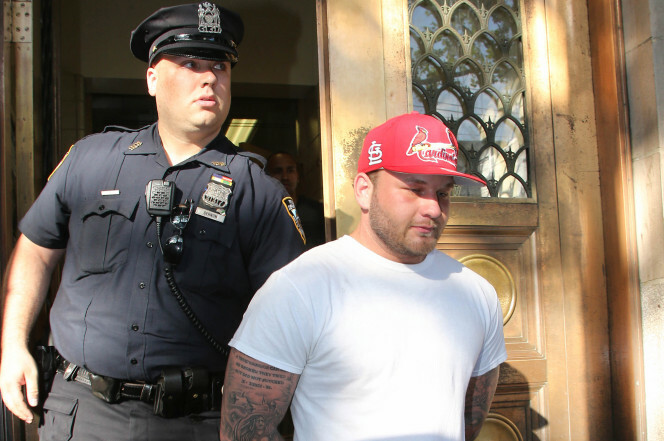 "NYPD detectives took Gotti and the other defendants to the 113th Precinct for processing. "The defendants are charged with illegal distribution of oxycodone and other prescription pills in Howard Beach and Ozone Park. "Details of the investigation are expected to be released by the Queens District Attorney’s office later Thursday." There's no indication that this is a mob-related bust. If you are looking for the best bitcoin exchange company, then you should choose YoBit.